A Self Build or Custom Build project begins with finding the right plot of land. There are a number of ways this can be achieved. You may already own land, in which case, the next vital step is to ensure you’re able to get Planning Permission to build a new home. We can help with this. A great resource is PlotSearch which you can subscribe to for FREE though the link below. 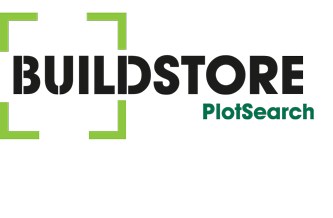 PlotSearch is the UK’s largest and most accurate database of self build opportunities with over 8,000 genuine building plots available. What’s more, planning permission is guaranteed. From the comfort of your own home you can search for your perfect plot of land free of charge. You can also search on the go with their mobile friendly site. 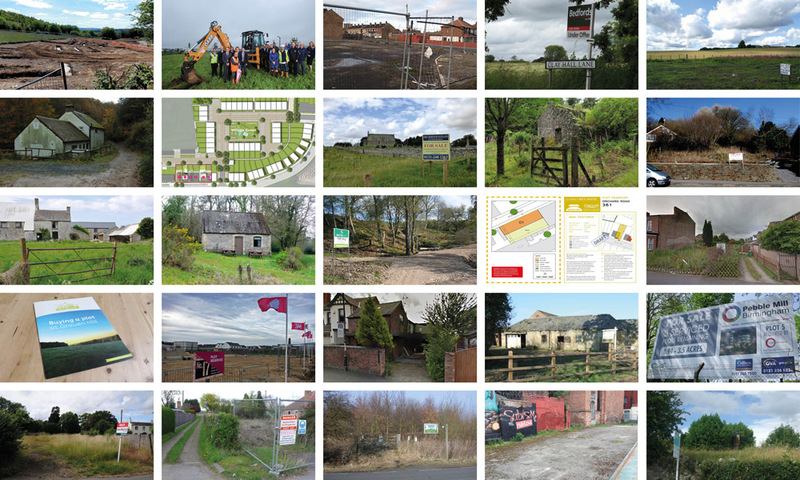 Our land agent partner has a comprehensive database of individual plots and larger development sites, compiled from multiple sources, and can help to locate the right site for you with a more bespoke search service that includes off-market sources. The initial search is free and then if an offer is made you pay a deposit (£100 plus VAT). over the price of £250,000 on the open market, 0.33% plus VAT of the total purchase price. Please complete our form to make an initial enquiry. The ‘Right to Build’, part of the Self and Custom Build Housing Act 2015, requires local authorities to ensure there is adequate land provision for those who want to build their own home.